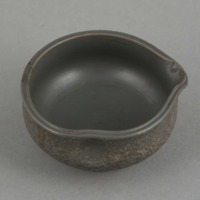 One dark grey Japanese bowl. Mark on bottom: 備前 (Bizen [yaki]) and 陶仙 ([Matsui] Tosen). 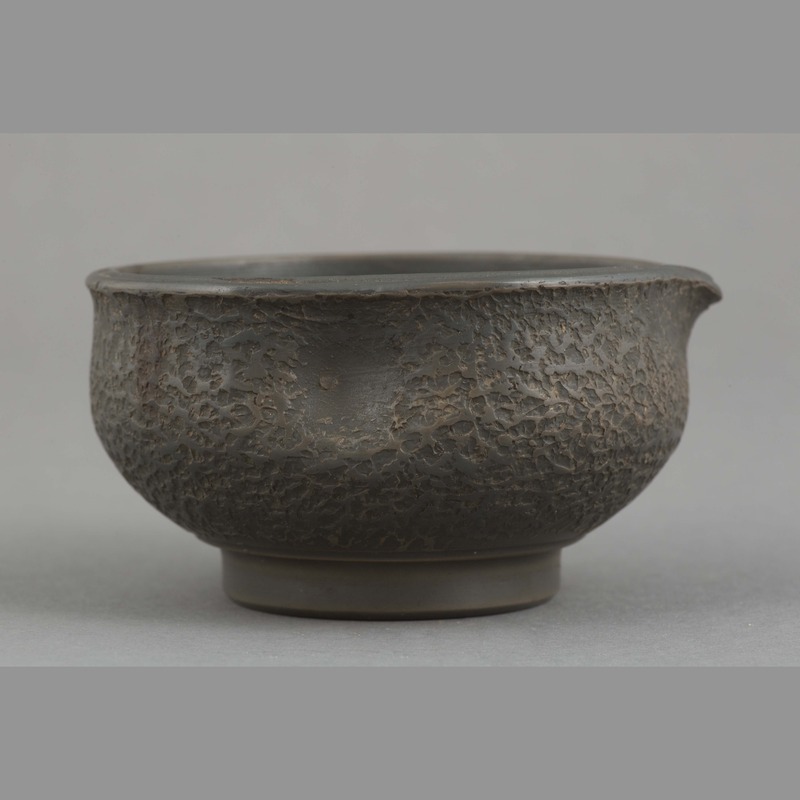 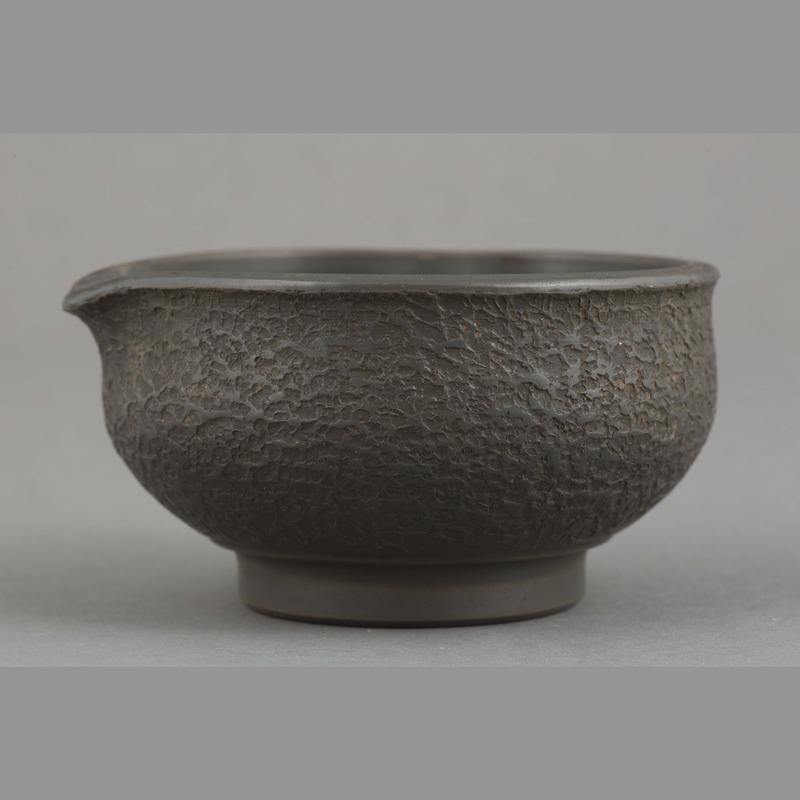 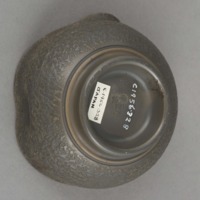 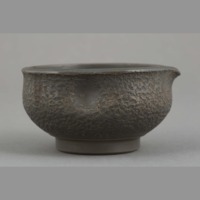 “Ceramic: bowl,” China, Art and Cultural Diplomacy, accessed April 22, 2019, http://rewialleyart.nz/items/show/1224.